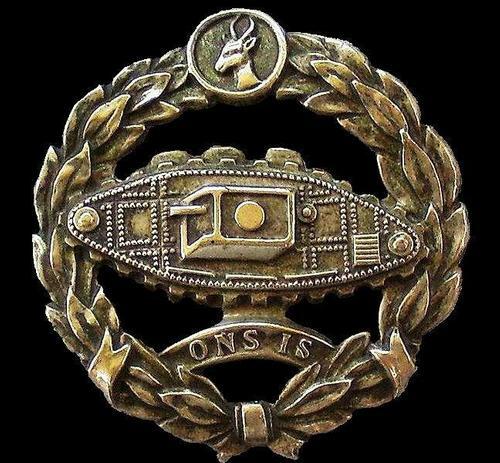 with the title of "Master Crew Commander". 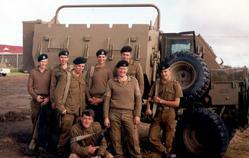 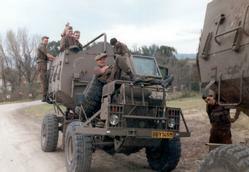 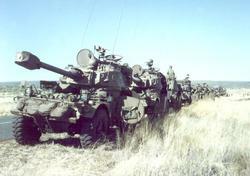 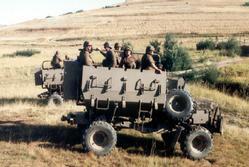 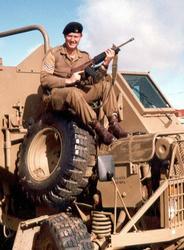 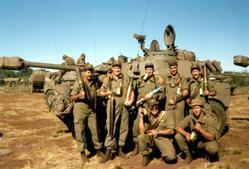 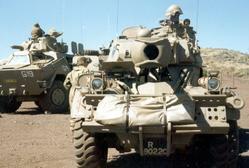 the SA Army (Lt Gen R. Otto) on 12 October 1995.
coincide with the 50th anniversary celebrations of the South African Armoured Corps. 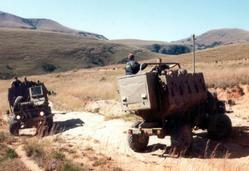 the last ninety years or so.